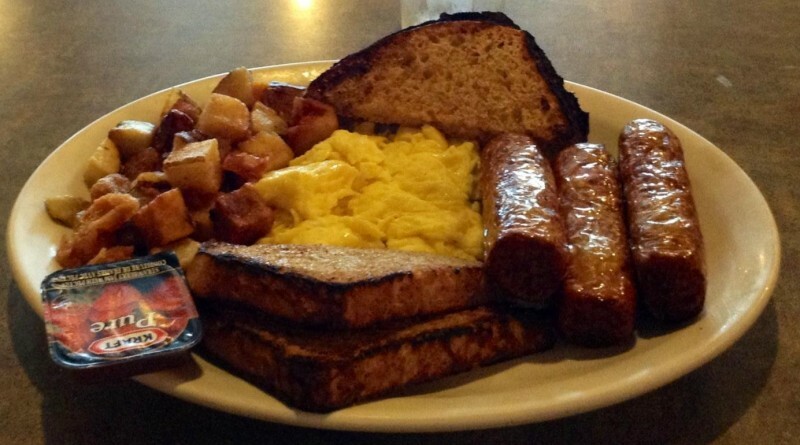 Halifax has no shortage of restaurants that serve a good breakfast. These are my five favourite spots (in no particular order), all within walking distance of my house on Robie Street. Each serves eggs (I always get them scrambled), toast, coffee, and sausage or bacon, with the exception of the kosher Hali Deli, which has a top notch corned beef hash instead. Cora’s also tosses in some fruit, which is always a welcome addition, because it makes me feel like I’m at least trying to eat healthy!